What is a Dental Crown and Why it is required ? Crowns when cemented, will encase or cover the visible portion of teeth above the gumline. To protect, weak, decayed tooth, a cracked tooth from breaking or damage. To restore a broken tooth and give it proper appearance. 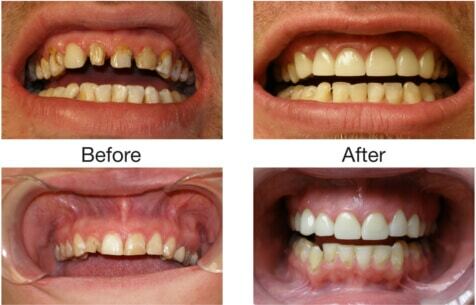 To hide or cover severely discoloured teeth. Stainless steel (metal crowns) are often used in paediatric dentistry to support proper oral care and cooperation during treatment. Crowns are available in Metal, Ceramic, and Zirconium materials. Depending on your case, the dentist will offer various options. Metal crowns are usually made up of alloys of gold, platinum, cobalt chromium, and nickel chromium or base metal alloys. Metal caps are tough and withstand biting, chewing forces and last longer. They do not break or chip and cause discomfort. The only drawback of the metal crown is the metal colour, hence doctors prefer them for out of sight molars. Ceramic crowns are made up of ceramic material specially manufactured for dental/oral health use. They look like natural teeth and hence fit to use anywhere in the mouth. They are also good for people who allergies with metals. Zirconia is a powdered form of zirconium dioxide. These are strongest dental crowns. Zirconium crowns are made using CAD CAM technology. They fit perfectly and look as good as natural teeth or even better. They look like natural teeth as zirconia is white in color. Zirconia crowns do not have metal lining underneath, thus making you feel confident when smiling. They are 100% bio compatible, means its a boon for people who have allergy with metal crowns. They are extremely tough, thus they are perfect to use in place of ceramic crowns. They bond well with your natural teeth, thus most doctors use them along with root canal treatment. The aesthetics advantage is the main selling point of zirconia crowns. They are long lasting and robust. Although the advantages are too many, they are quite expensive. Thus letting down many people from choosing during their periodontics treatments. 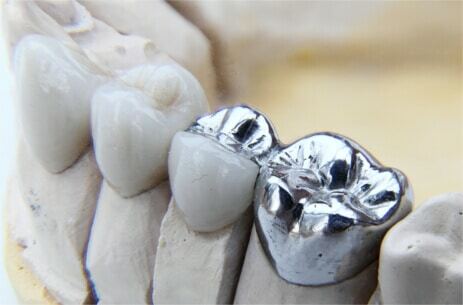 However, if you can maintain well and want the best solution from every point of view; then zirconium crown is for you. These are thin porcelain materials made to fit over the front surface of the tooth. They are just like false fingernail over a finger. Veneers are preferred over crowns when you have chipped or broken front teeth that need to be fixed. Veneers are fixed and cannot be removed, once they are set up. 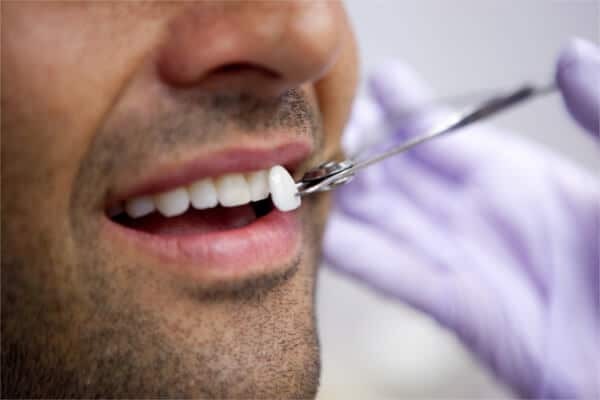 Thus your doctor will discuss with you everything before moving forward with dental veneers. They look as good as natural teeth hence used to close the gaps caused due to various issues. Veneers can chip and break just like natural teeth. They are usually strong and last a long time, but if they chip or break then you may need to replace or repair them. Bridges and crowns are fixed prosthetic devices that are cemented onto existing teeth or implants by a dentist or prosthodontist. Bridges are commonly used to cover a space if you’re missing one or more teeth. 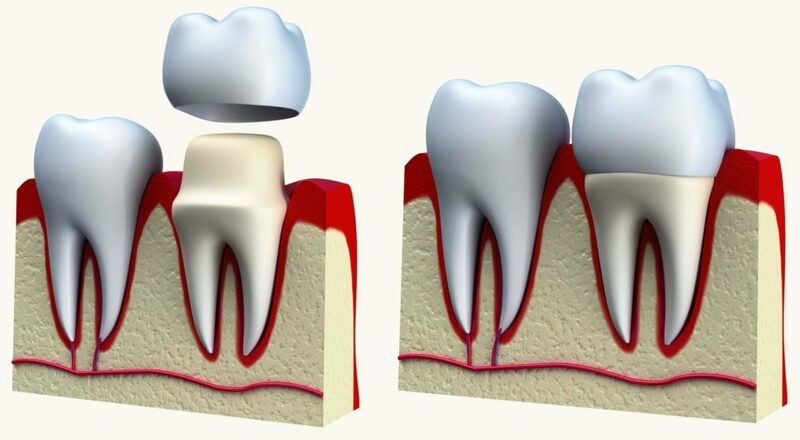 They are cemented to natural teeth or implants surrounding the space where the tooth once stood. Different types of bridges like Maryland, Cantilever, Implant supported exists. The main goal of the bridge is to cover the space of missing or replaced tooth while crowns are placed. 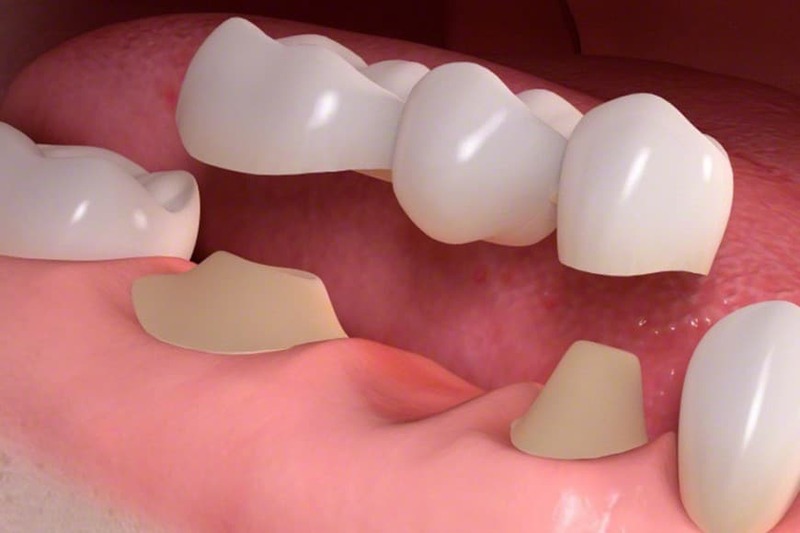 Thus bridges and crowns go along with as part of prosthodontics treatments.